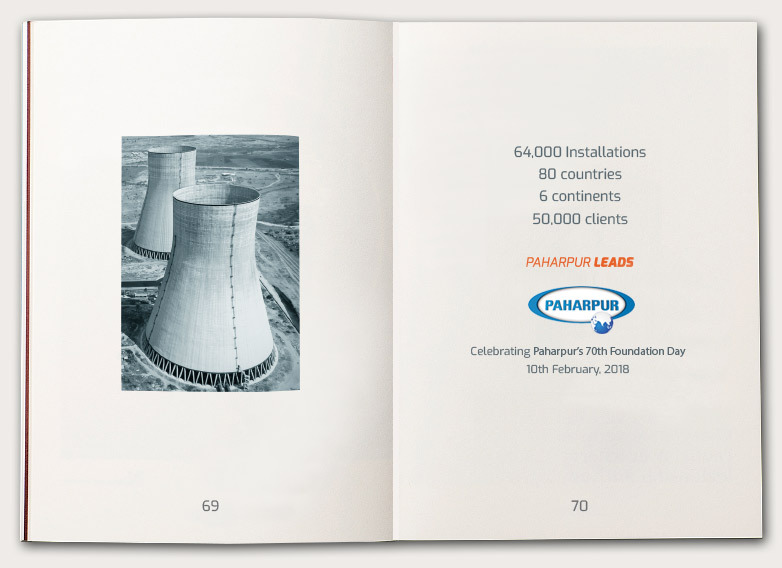 Paharpur Class 600 is one of our most advanced crossflow industrial cooling towers. 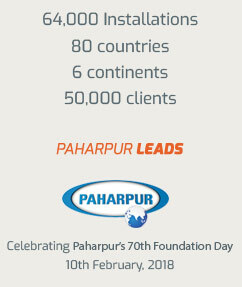 It is part of Paharpur’s renowned fleet of industrial cooling towers; this field-erected, induced-draft crossflow cooling solution represents the pinnacle of robust and reliable industrial process cooling. Available in a various fill options, the Class 600 is an extremely versatile range and is especially well suited for heavy industrial applications in power plants, fertiliser plants, petrochemical complexes and petroleum refineries. 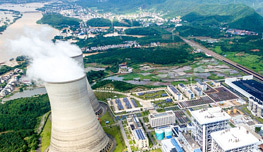 Our highly qualified engineers guide you through the process of selecting and designing a cooling tower best suited to your needs. The Class 500 is a highly customisable Timber/FRP tower available in varying cell sizes that differ in 1.22m of length with customised fill type & density, fan type & size, number of blades, applied horsepower, fan cylinder height & shape, drift eliminator type & density, along with water distribution type and pump head. With increasing demand, you may want to increase your production, which in most cases requires lower water temperature. As the pioneer of cooling tower technology, we are constantly working on new technology that helps you do more. We can upgrade the thermal performance of your cooling tower so that you get more out of your process than ever before.